nopales para breakfast - Go Fit Girl! | Go Fit Girl! 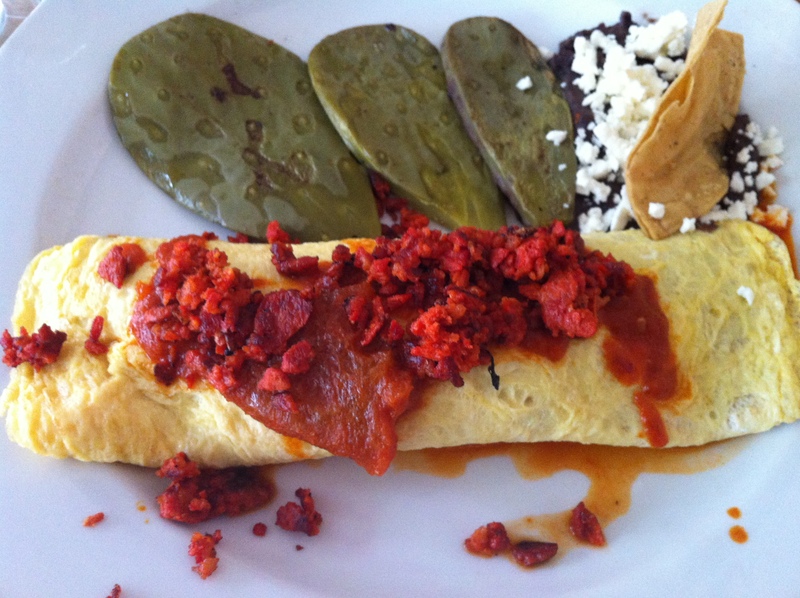 Nopales and frijoles came with my chorizo y chicarron omelet this morning.